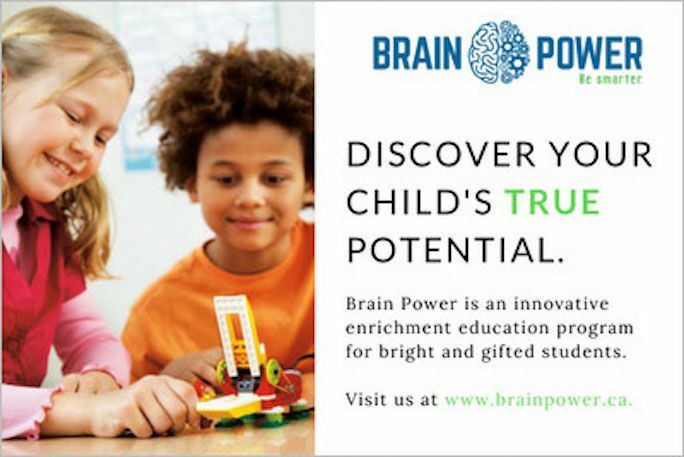 Brain Power is an innovative, award-winning after-school enrichment centre in Vaughan, servicing 1000+ students from the GTA. Our vision is to create the ideal learning environment in which high-achieving students can thrive. Whether it be promoting civic engagement, hosting book clubs, or offering a staff of PhD professors, Brain Power is a leader in progressive education. The Young People’s Theatre’s production of Antigone is a fresh and timely adaptation of the classic Greek story, inspired by the 2014 student umbrella protest in Hong Kong and the 1989 uprising in Tiananmen Square. In this riveting new play, “re-education” awaits anyone who questions the state’s traditional doctrine. Antigone faces high stakes as she stands up for her brother against her father’s complicity with tyranny. In the courage of a young woman, there is hope for the future. Come to our Open House on September 7 and meet some of our instructors! What a great way to kick off the 2019-2020 school year! More details coming soon! 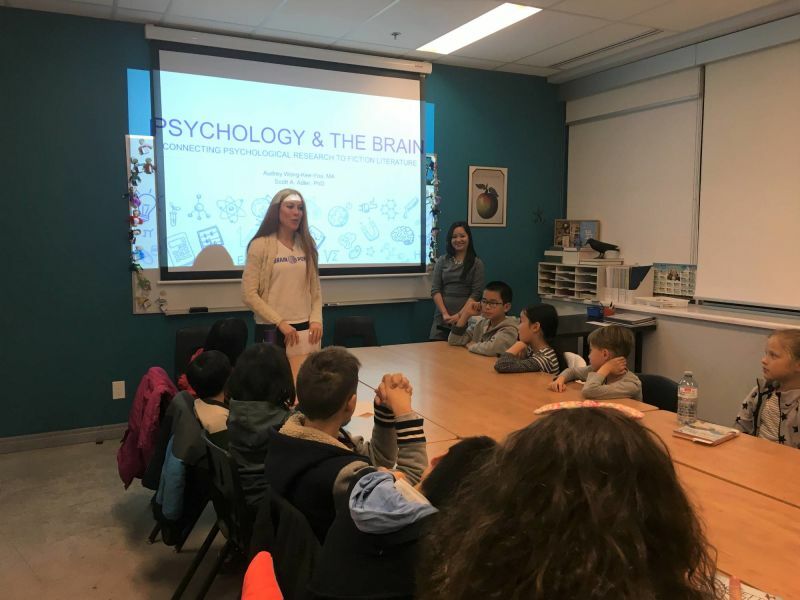 Dr. Karine Rashkovsky , Founder, Director, & Lead Instructor of Brain Power Enrichment Programs Ltd.
A leader in after-school enrichment, Brain Power empowers bright and gifted students in grades 1 through 12 who thrive in a challenging environment. Brain Power has grown over the decades with what I describe as a mission “to provide unique curriculum, world-class teaching, and experiential learning opportunities, all while exceeding current educational standards and promoting a social conscience.” As the founder and director, it is my aim to make it clear to those new to Brain Power that we are not one of the many tutoring centres that dominate after-school education options; rather, we are a niche after-school enrichment learning centre designated only for bright and gifted students, thus responding to the provincial and federal demand for fostering the growth of ambitious students. Indeed, given our unique approach, Brain Power has put Toronto on the map for enrichment education in Canada. 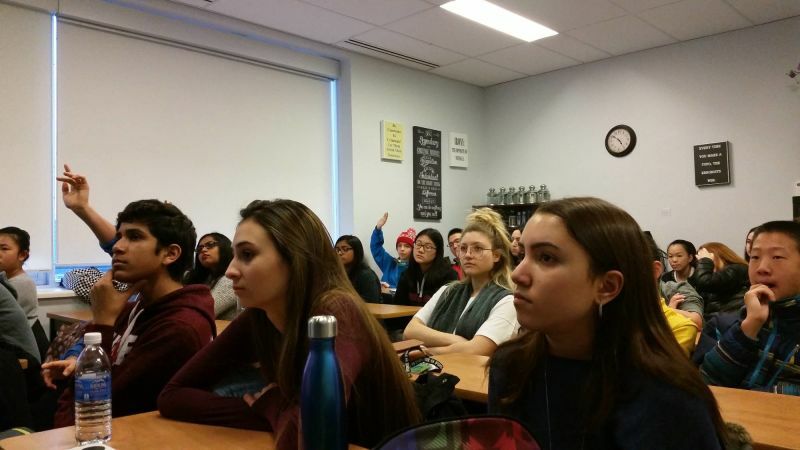 Our students come from all over, regularly travelling from Brampton, Toronto, Mississauga, Newmarket, Etobicoke, Scarborough, Markham, and as far as Port Elgin, with some even flying in from other Canadian cities like Calgary for certain specialized workshops. 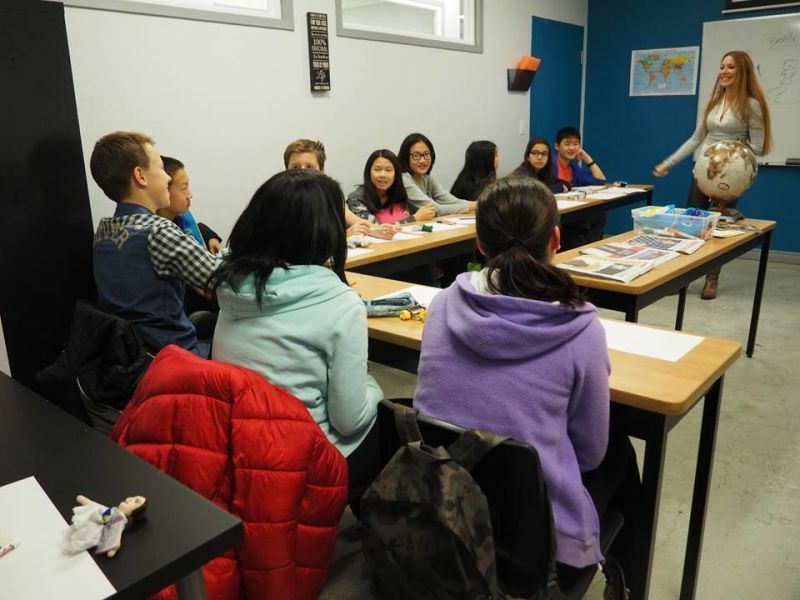 Unlike other after-school learning centres, our goal is not to have our students speed through the Ministry of Education’s curriculum. Instead, we have developed our own advanced enrichment curriculum that is taught by (mostly) Ph.D. level instructors. 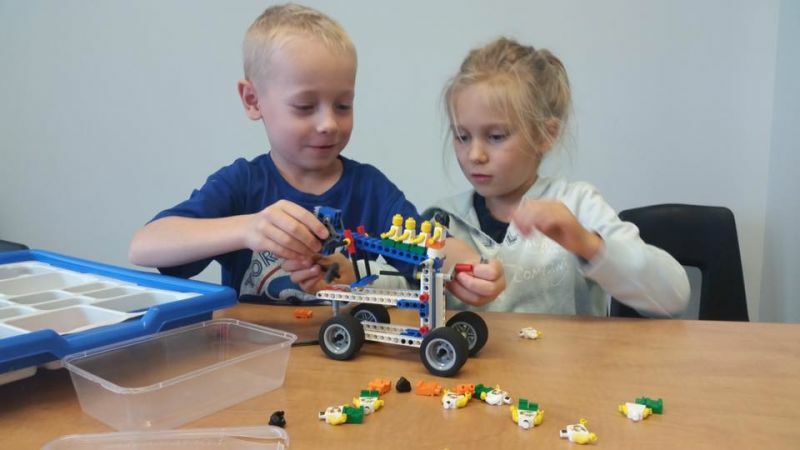 These high education levels, unique compared to other enrichment centres, mean that our instructors have the expertise to teach sophisticated and challenging ideas. Our brilliant students, who are often not sufficiently stimulated by their day schools, find true mentors in our instructors, who are curious intellectuals like them. 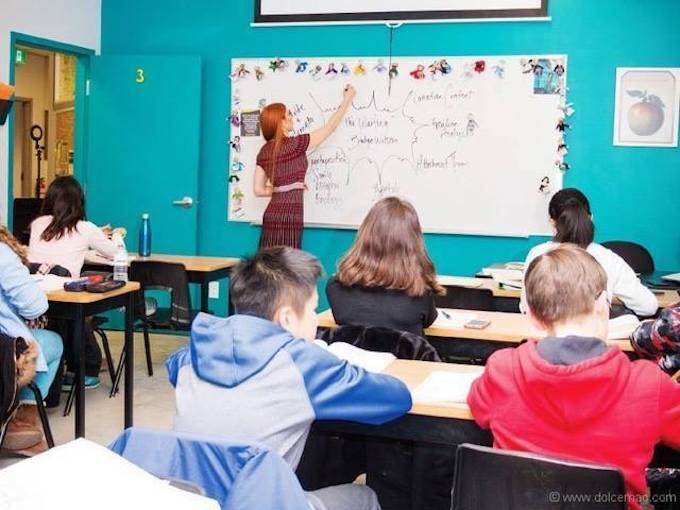 Providing a refreshingly low student-to-teacher ratio in relation to most classrooms, our raison d’etre is to be an ideal learning space for high-achieving students. 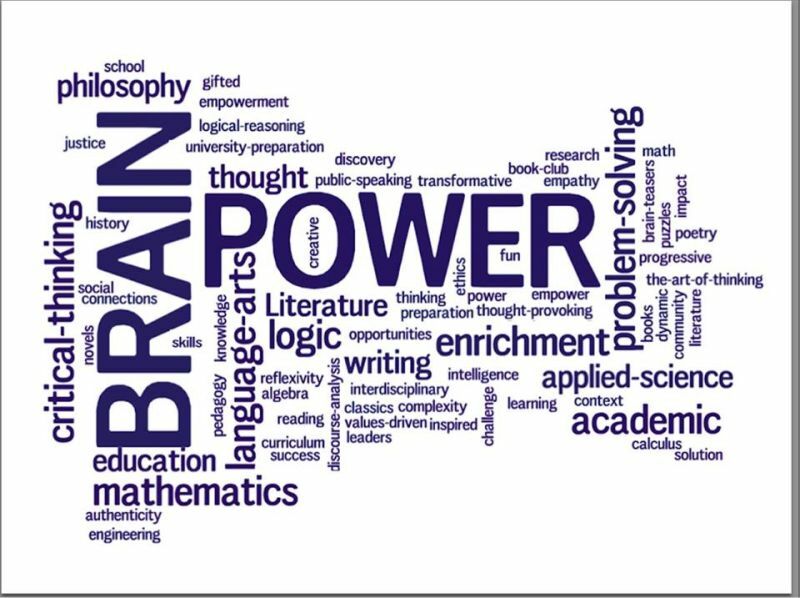 Brain Power is a mecca of intellectual achievement and social justice that stirs students’ interests in academic pursuits and global issues far beyond the scope of a single school. 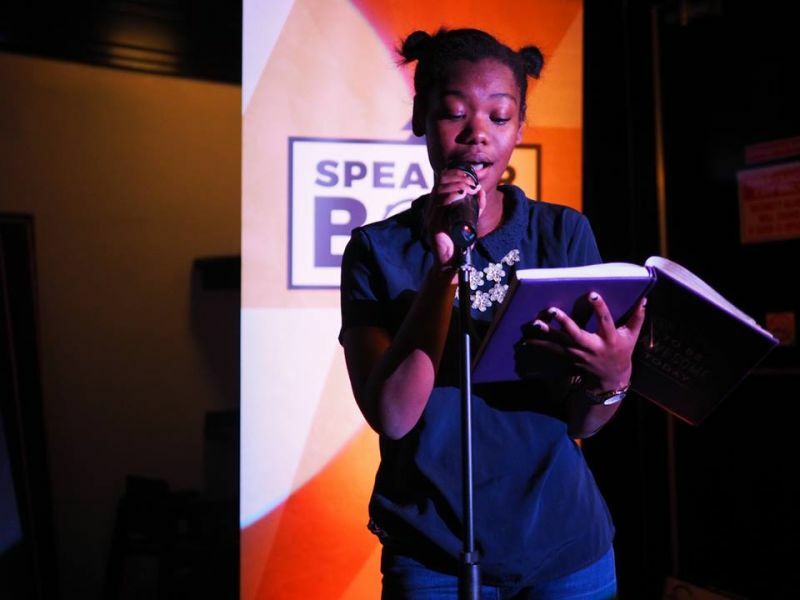 With Brain’s support and encouragement, our students participate in an array of academic, creative, and entrepreneurial competitions, collaborations, and showcases. They have won top prizes in an array of prestigious local, provincial, national and international academic and entrepreneurial competitions. 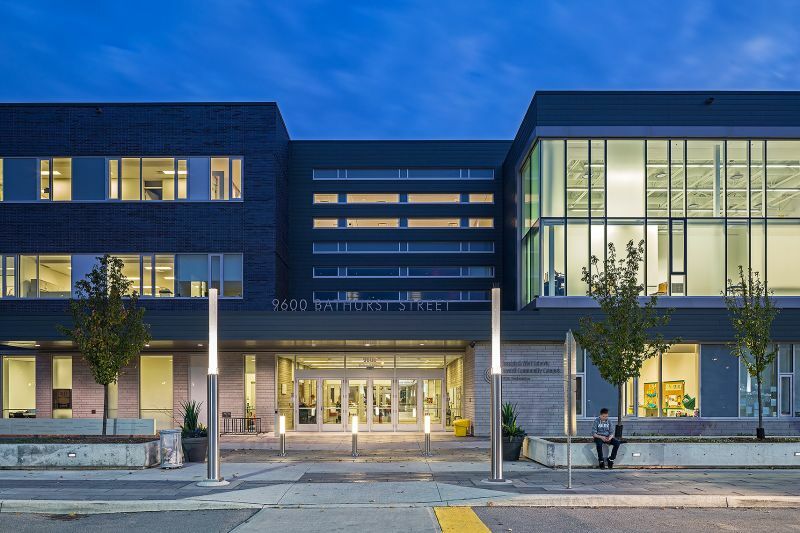 We’re proud of our students, and we plan to continue providing motivating mentorship and experiential growth opportunities like no other educational facility in North America. Brain Power graduates tend to have incredible academic achievements, obtain impressive scholarships, take on amazing career trajectories, and live inspiring success stories - and they attribute their success to the fantastic opportunities they found at Brain Power. 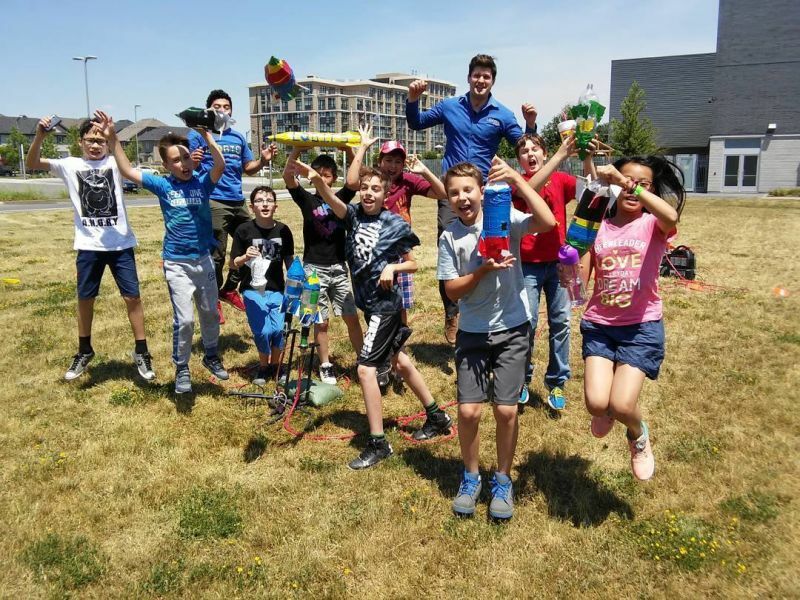 There is nothing we are more proud of than playing a part in their impressive accomplishments and helping to create young innovators and future leaders. Our star team of staff makes Brain Power a site of educational excellence. 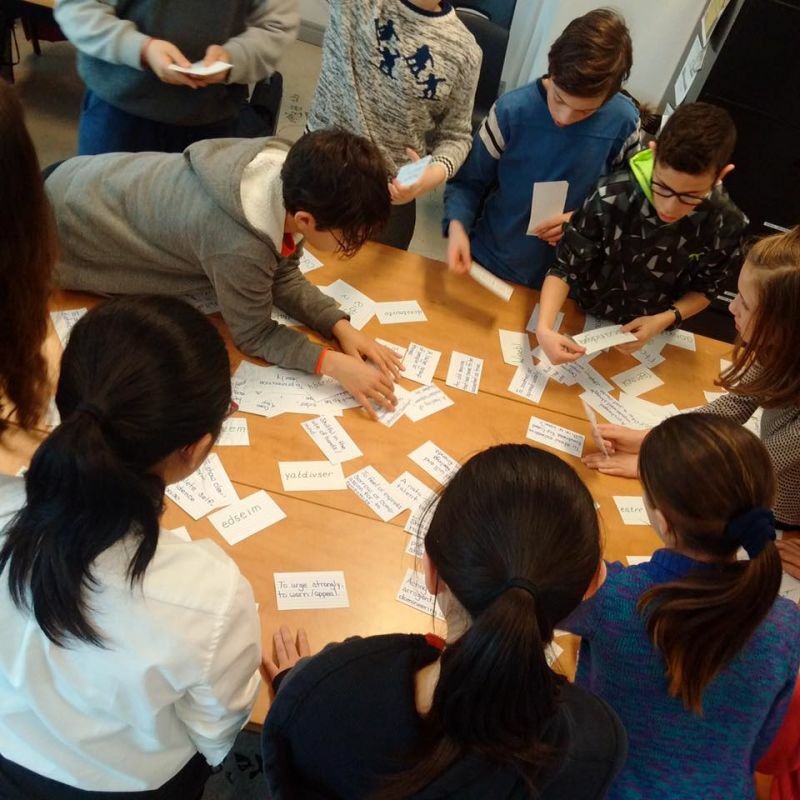 Since I select instructors for their playfulness, gregariousness, and charisma in addition to their educational credentials, Brain Power is a fun and animated space where like-minded people meet. Looking at the staff and students at Brain Power, I feel very optimistic about our future. ⭕ACHIEVEMENTS: Founder of Get Crazy Entertainment and C&S Windows; Sales Director at a luxury car dealership; Professional musician, studying entrepreneurship & strategy; mentor for the summer company program at the Vaughan Business Enterprise Center; future in entrepreneurship with a business degree! ⭕THOUGHTS ON BRAIN POWER: Life-changing. Simply awesome. 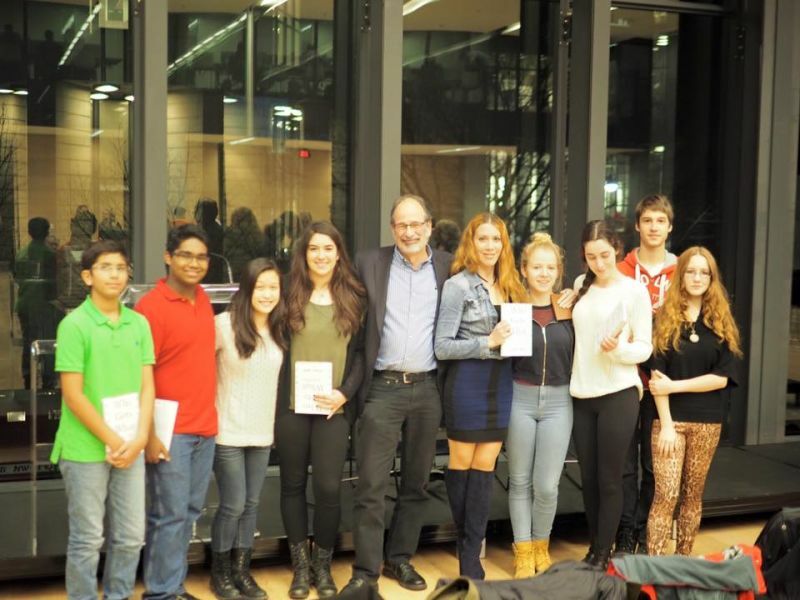 Rony Besprozvanny, helping Queen's students by developing an app! Throwback to an alumni's success story - helping uni students with an incredible app! Rony Besprozvanny - you are an IMPRESSIVE humanoid! Brain Power is so proud of you. 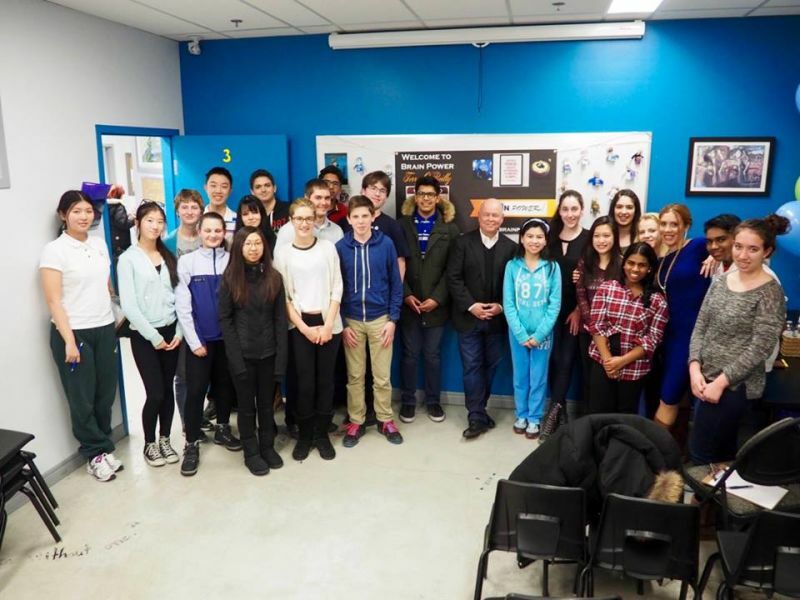 "Engineering students partner with Queen's IT Services to make iPhone app for students"
🔵THOUGHTS ON BRAIN POWER: As a middle school student, I would always dread doing public speaking and writing essays. After attending Brain Power, Karine showed me a different perspective in studying English and opened my eyes to a whole new world. It was in her classroom that I realized the true joy of learning. I am indebted to Karine for the passion she has shown me for teaching and learning. She taught us to constantly stay curious and her lessons have helped me grow not only as a student but as a person as well. 🔵THOUGHTS ON BRAIN POWER: I'm extremely grateful to Karine and Reuven for helping me discover my interest in writing, which has largely defined and balanced my otherwise science-focused career. 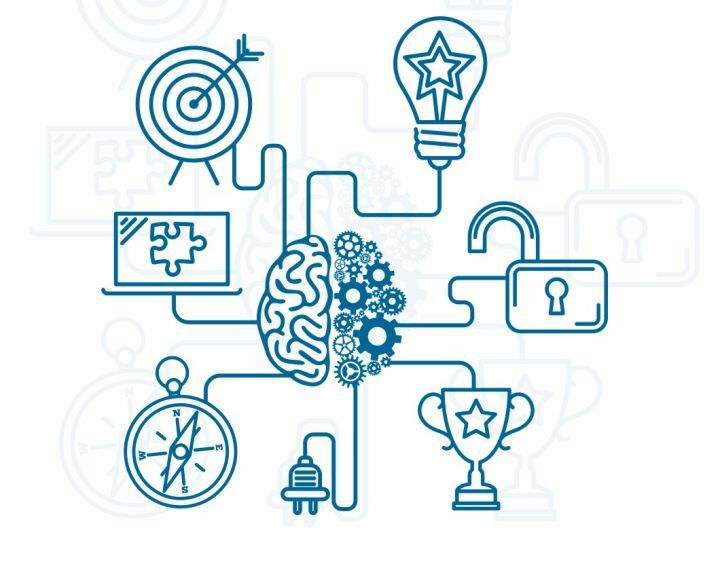 I wholeheartedly endorse Brain Power to anyone looking to develop their critical thinking skills in the company of ambitious and intellectually curious peers. Diana Pik, an amazing Brain Power Alumni! 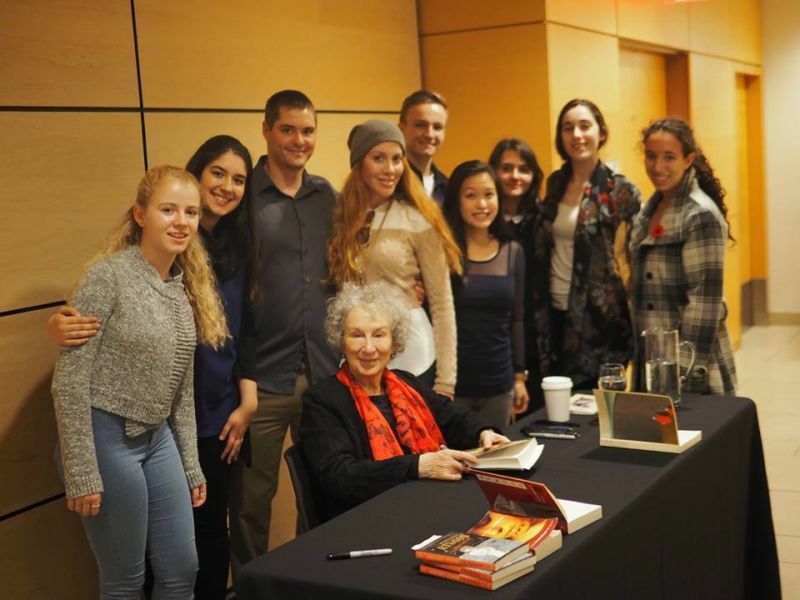 We are SO impressed by alumnus Diana Pik! Diana has been completing an honours biology undergraduate degree at York University and currently working on an honours thesis that she designed herself. Congrats, Diana! Brain Power is absolutely thrilled for you and so impressed! March 15, 2019 - Dr. Karine Rashkovsky is a Speaker Slam Judge on March 26th! 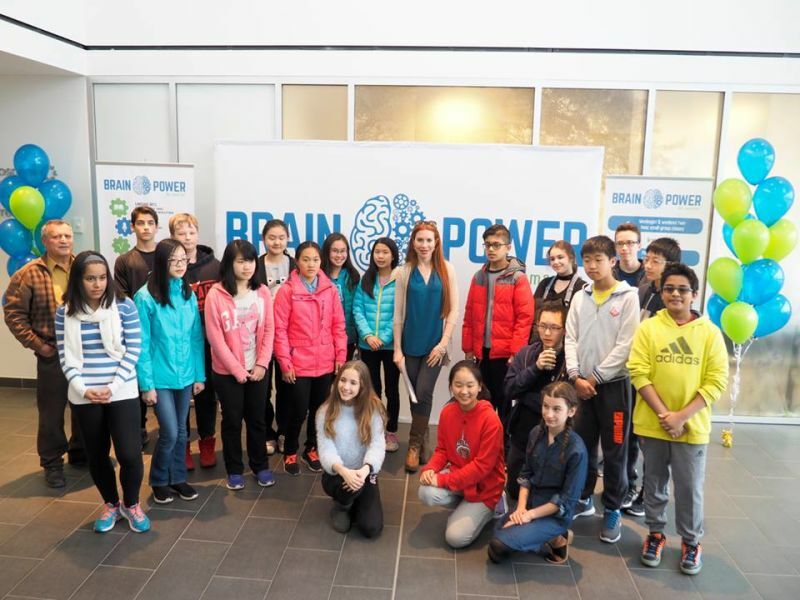 March 15, 2019 - Brain Power Students Accepted to SHAD!